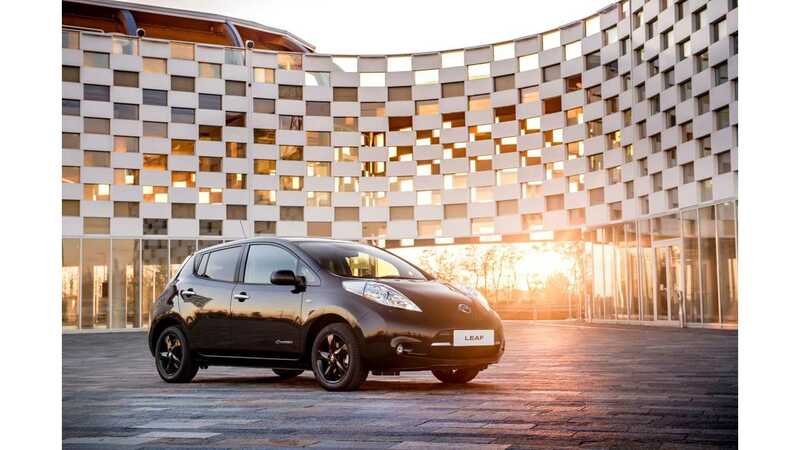 2017 Nissan LEAF "Black Edition"
A top-level exec at Renault-Nissan has made it known that the next-generation Nissan LEAF and Renault ZOE will share a new common platform. 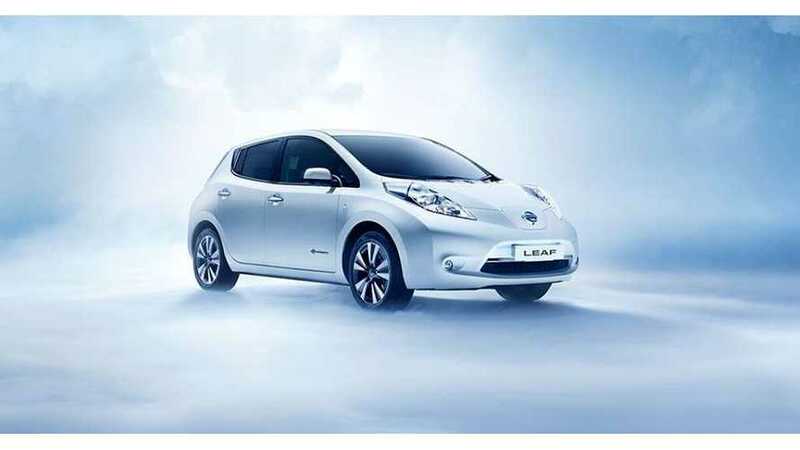 Both vehicles will differ outside and in, but according to Arnaud Deboeuf, senior vice president of Renault-Nissan's strategic management unit, the two vehicles will share a platform and electric motors. Though not stated, it would seem as though sharing of a battery pack is a given too. Deboeuf wouldn't comment on this battery cell topic. This commonality should help to drive down cost. 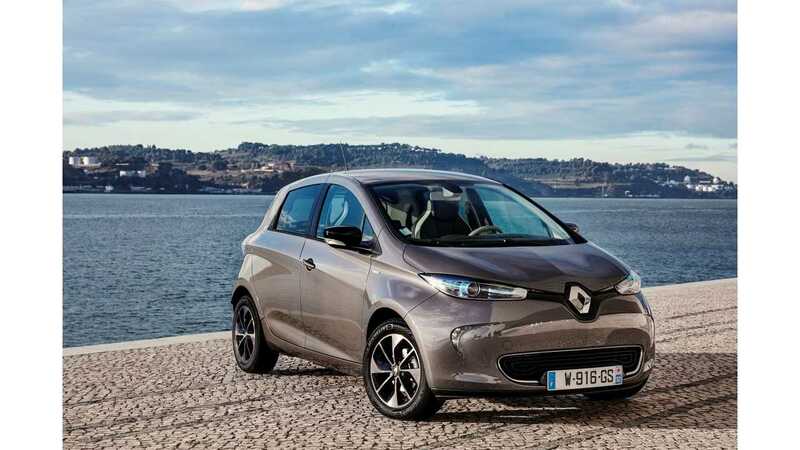 "Deboeuf said the new generations of the Leaf and the Zoe will compete in the same segment but declined to say if the Zoe will grow in size to become a compact model or if the Leaf will be shrunk to become a subcompact." When should we expect to see the next-gen, shared platform EVs from Renault and Nissan? Well, it seems both vehicles are still quite a ways off. Without providing much detail, Deboeuf suggested that the all-new EVs won't arrive until sometime after the LEAF gets its already-planned facelift in 2018 (and after a range bump next year). French media seems to believe that the ZOE will be first up to be all-new in 2020 or 2021. The LEAF will follow shortly after, it's assumed. By 2020-2021, both models will be old by today's car standards. The LEAF launched as all-new in late 2010 and the ZOE came onto market in 2012, so both EVs will be pushing close to 9-10 years of age, when standard product cycles are usually around 7 years these days. There surely will be lots of competion in the BEV segment by 2020, so for Renault-Nissan to suceed, both next-gen models will have to be long-range, priced right and deliver on all other fronts.